The top travel news stories of the week – from Groundhog’s Day to the Winter Olympics, read up on the important travel trends and stories you need to know. Firstly, how many more weeks of winter do we have this year? 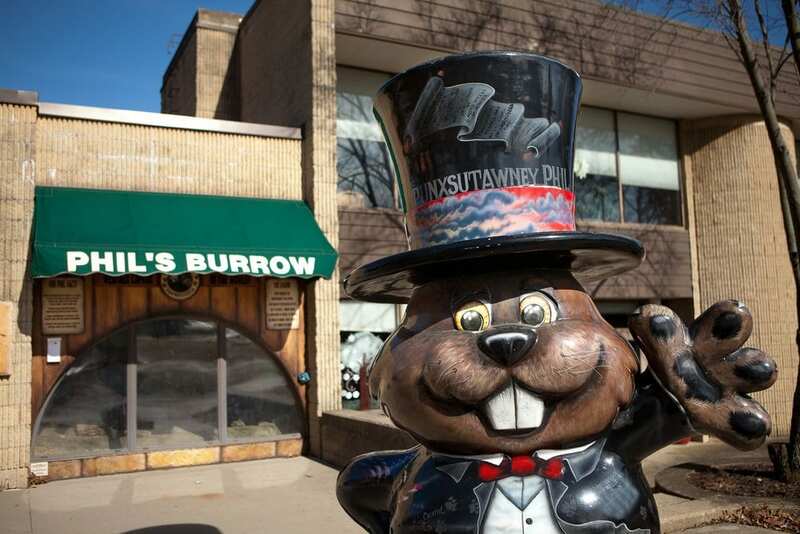 Phil the Groundhog predicted 6 more weeks of winter. How accurate is this prediction? Find out here – it may be time to book a vacation! Secondly, why should you visit Williamsburg? Looking to get away this summer? Consider a trip to Williamsburg, which is Expedia’s pick for the top spot to visit in the month of July 2018. In addition, you’ll want to visit a few other lesser-known cities this year. See the full list of 2018’s top destinations from Expedia here. Lastly, we talk to Troy Murphy. Next week, Murphy is embarking on a multi-continental trip. He will visit South Korea – to compete in the 2018 Winter Olympics freestyle skiing – Japan, Switzerland, France, then back home to Utah. Find out his number one item he packs for long flights, what he eats while traveling, and more in the interview which can be found here. And don’t forget to check out the 2018 Winter Olympics!